Looking to sell your home? 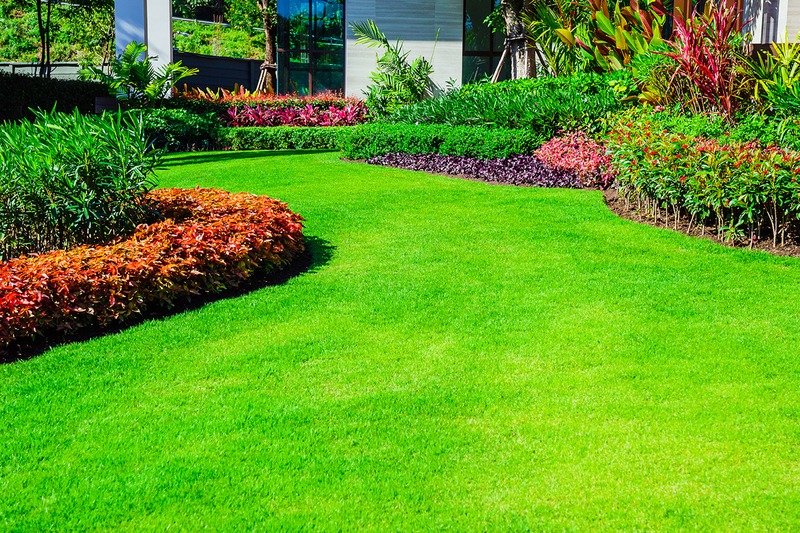 According to real estate experts, a luscious lawn can add thousands to your sale price! 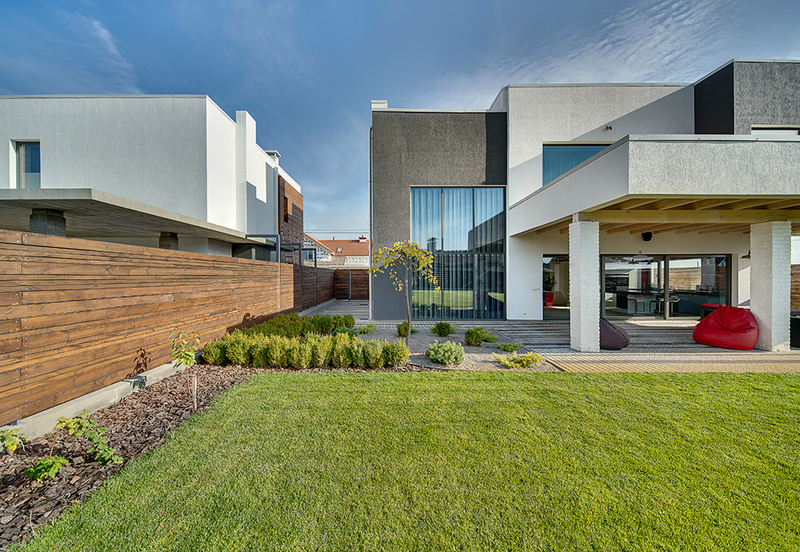 In 2012, a survey of Australian real estate agents reported that a lawn can add an average of 18% to the value of a home. Seventy-three per cent of real estate agents stated that house hunters were looking for a lawn because they wanted a safe playing area for their kids, while over a third of real estate agents stated house hunters felt a new lawn added to the look and feel of the property for potential buyers. The survey also identified that families were the primary buyer group that were asking for lawns. Additionally, the 2011 Husqvarna Global Garden Report estimated that a well-maintained garden had an impact of 16% on property prices, with a well maintained lawn being the garden element that contributes the most to property value. In 2017, the Australian Backyard Study by Galaxy Research revealed that 99% of Australian parents with young children aged 0-12 years would like to raise their kids in a home with a backyard. Additionally, 79% believe it’s healthier for kids to spend more time outside, 74% want a backyard to get their kids out of the house and away from the TV/computer/mobile phone and 69% say they see the backyard as a safe place for their kids to spend time outside. So if you are looking to sell, make sure to ask your real estate agent about the make-up of potential buyers in the neighbourhood. 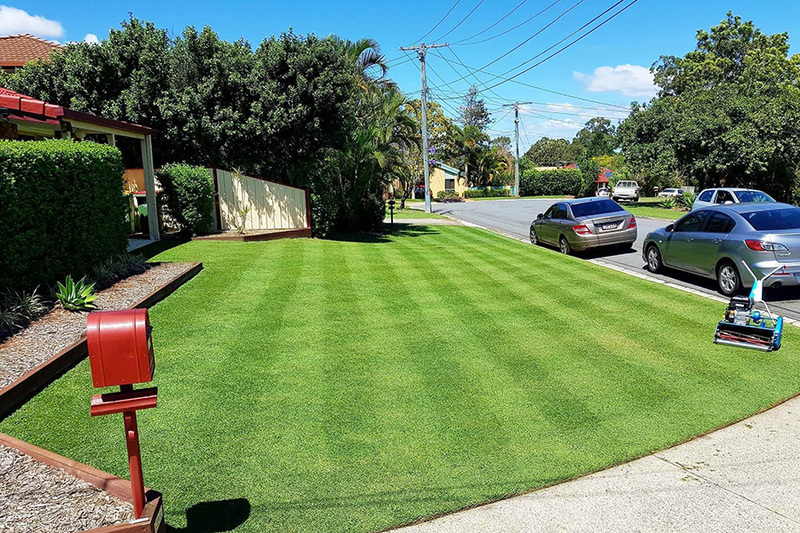 If it is families with kids currently or on the way, then a newly laid lawn could help increase your sale price. 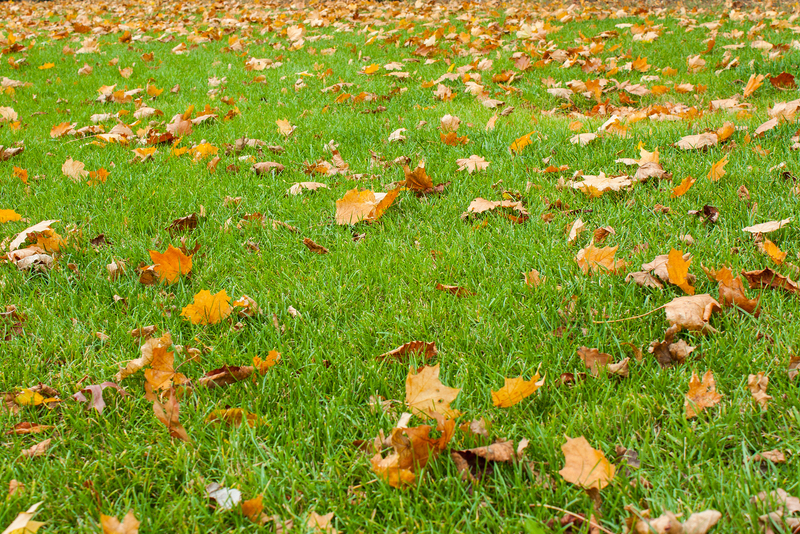 A new lawn will take a few weeks to become fully established, and will require some maintenance such as watering. Make sure you keep this factored into your selling timeline. Keep the yard weed free, watered and mowed. First impressions count and a great lawn could be the difference between a potential buyer driving past or stopping to take a look. While landscaping can add value to a home and increase buyer appeal, a yard that is too hard to maintain can have the opposite effect and deter potential buyers who do not want to put in the maintenance effort. Ensure your lawn and garden are beautiful but still simple. The study was conducted online among a national sample of parents 18 years and older who have a child 0-12 years in the household. The sample was 1,000 respondents throughout Australia including both capital city and non-capital city areas. The research was commissioned by Turf Australia.